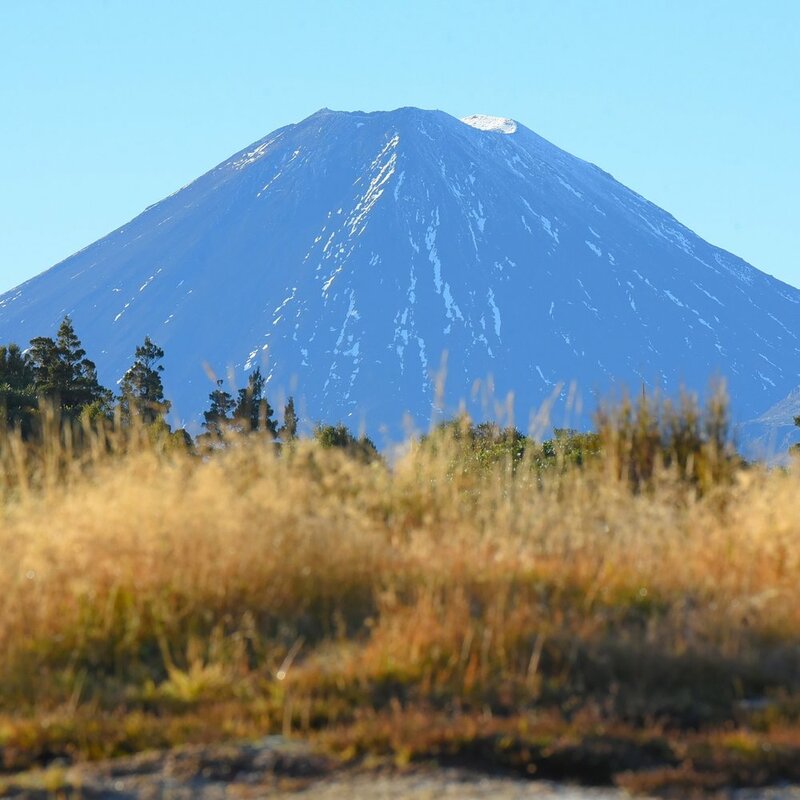 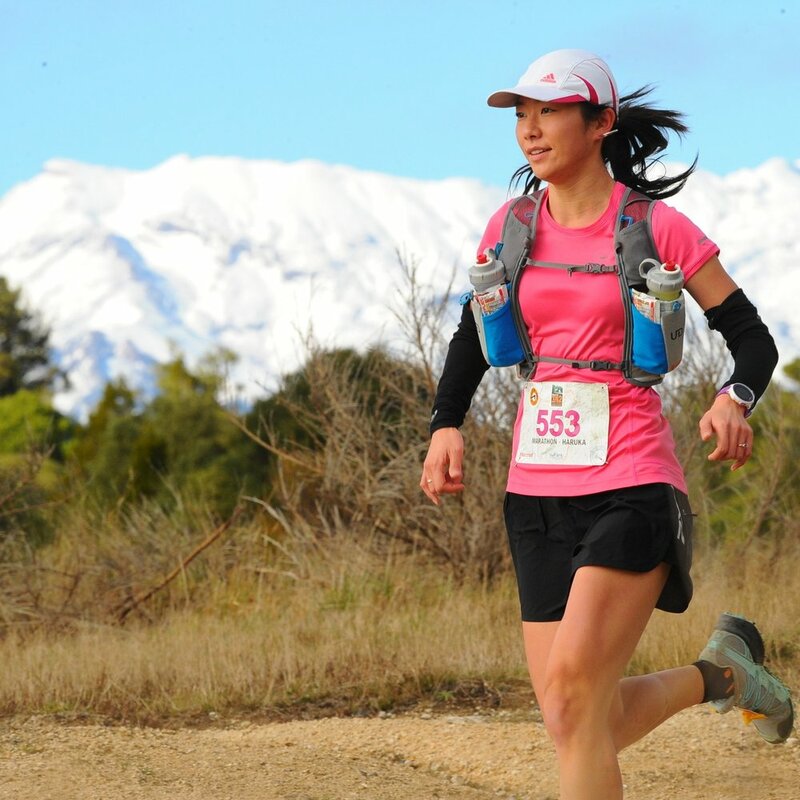 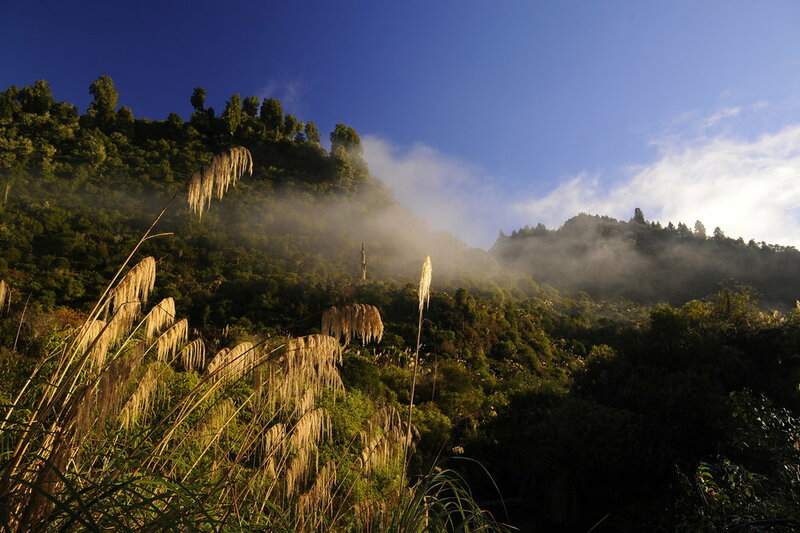 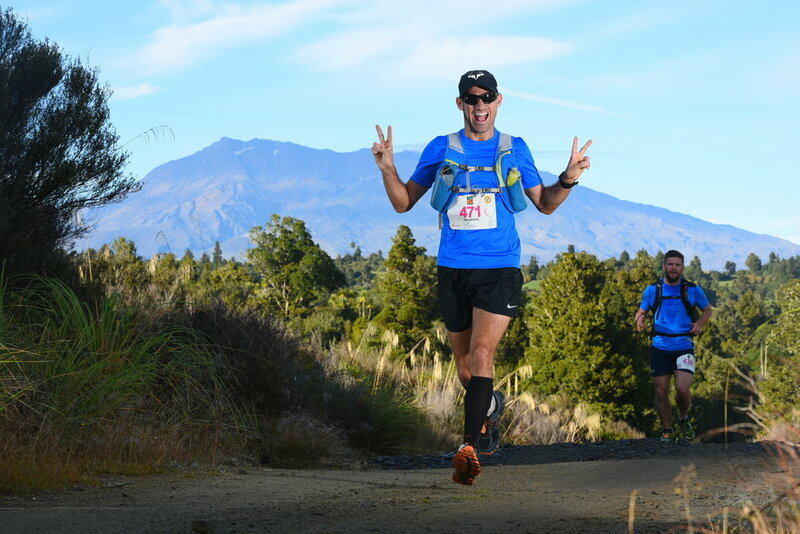 One of New Zealand’s most iconic events, the award-winning One Above T42 takes you into the crisp alpine air and pristine environs of the Tongariro National Park. 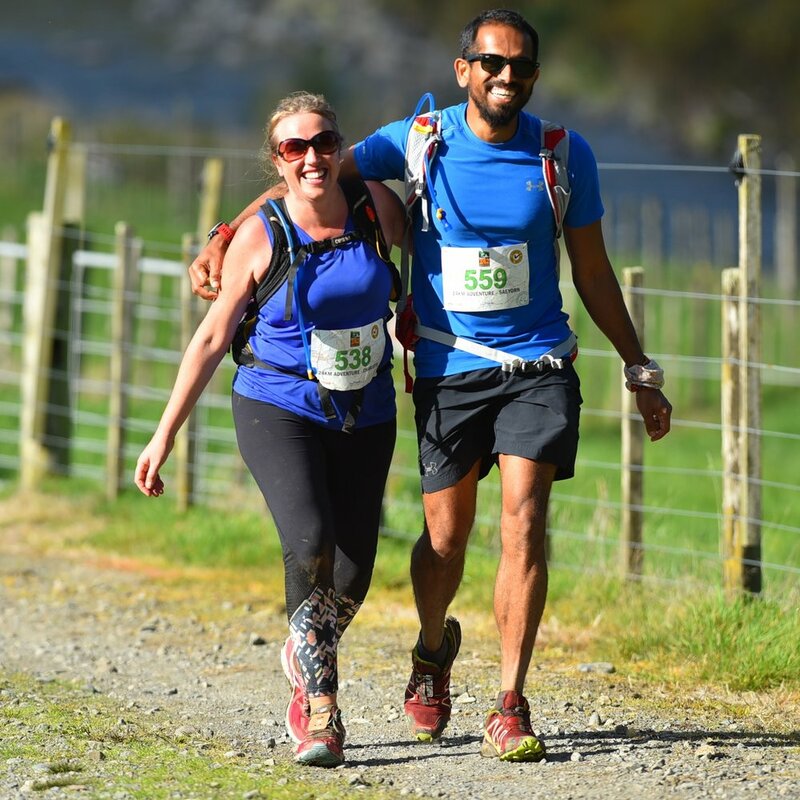 Perfect for a weekend away with family or friends, the event offers run, walk and mountain bike options for every age and ability. 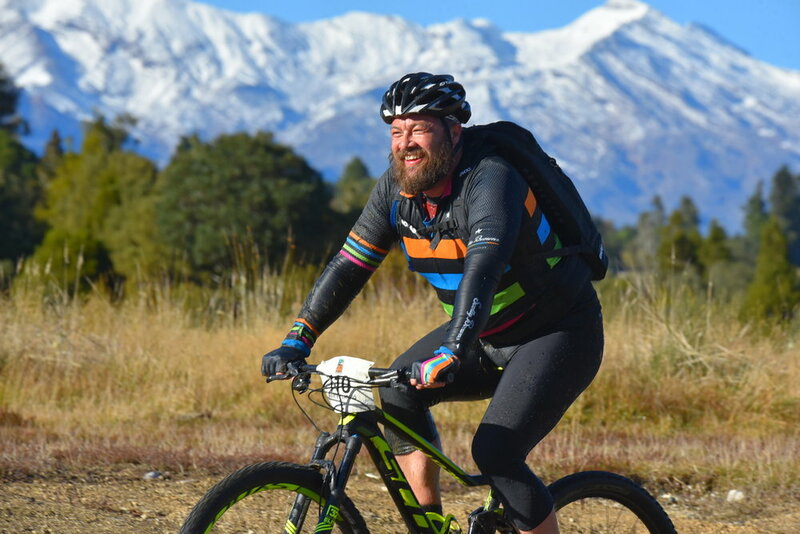 Find your perfect escape in this off-road adventure.